Mining & Safety Signage - Brisbane Queensland — Signs Anyone? Hi Vis mining signage is one of our specialties. Our high quality materials ensure that your mining signs will survive the harshest of conditions. Our reflective of choice is 3M diamond grade which is widely recommended and approved by mines all over Australia. Whether you require reflective numbers, reflective striping, a-frames or safety decals we can provide the right solutions. 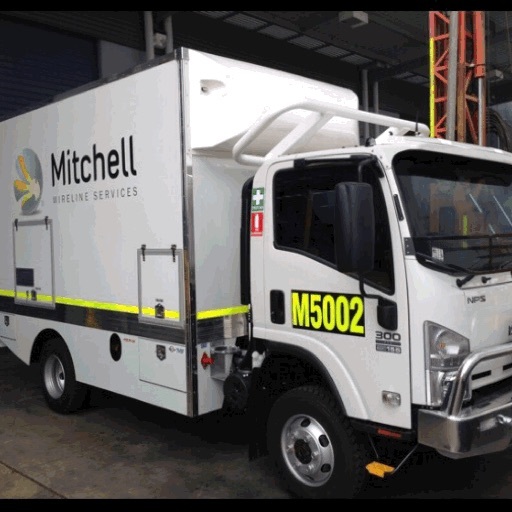 Some of our work, we have supplied signage for some of the biggest mine companies in Australia.